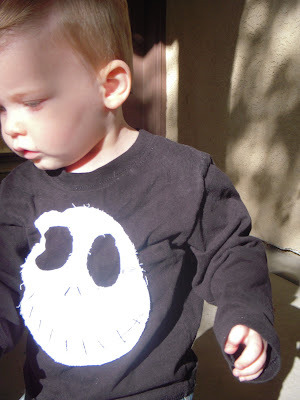 Check out my very talented friend's blog to see how to make this adorable "Jack Skellington" shirt! 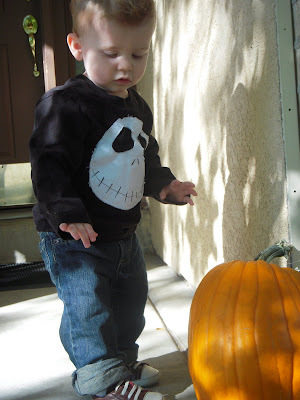 Just click HERE!!!! Let the Nightmare Before Christmas Begin!! !